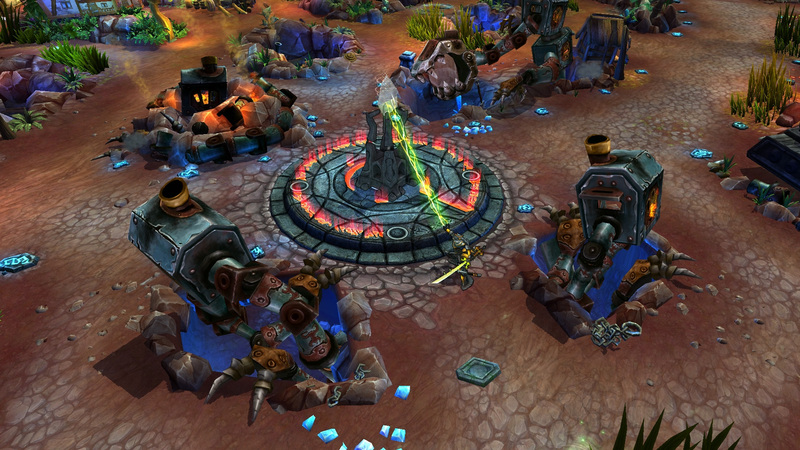 Riot Games new map and game type is "23 minutes of awesome". At a private venue in San Francisco, Riot Games finally lifted the lid on what it has been secretly working on for months now. 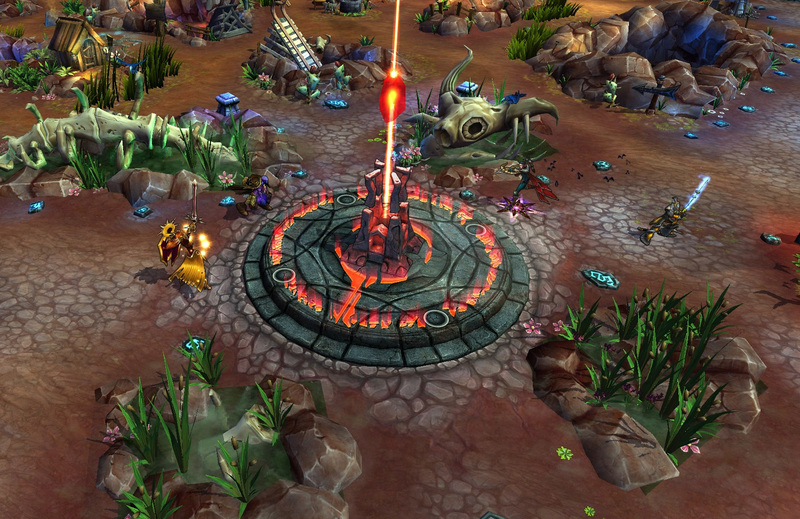 Dominion is a new map and game type for the popular multiplayer online battle arena (MOBA) title League of Legends. 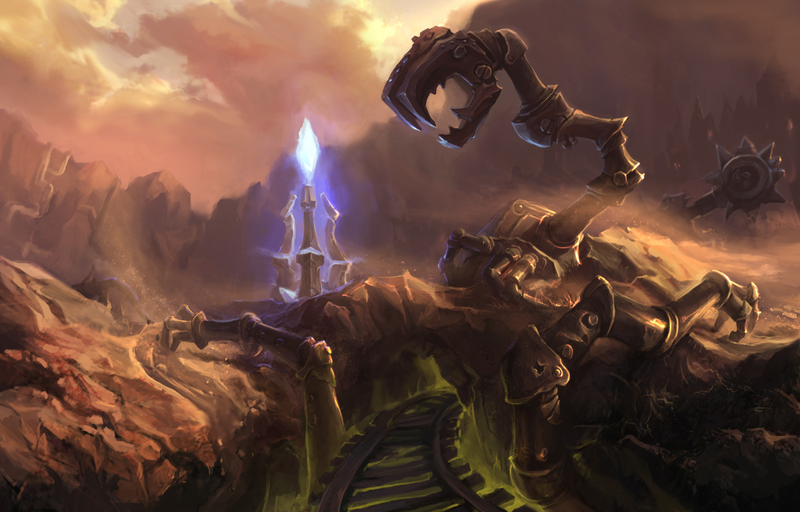 At its core the new map, Crystal Scar, is a capture, hold and dominate style game, but as Lead Producer Travis George put it, "we wanted to evolve the genre and League of Legends-ify cap and hold." This goal to really drive the genre forward has encompassed the whole design process, and is why we haven't heard much on the new content front. Riot wanted to make a big announcement with hands-on playable game rather than parse out a few screenshots and bits of concept art here and there. Every aspect of the experience was refined as the studio looked for what was fun and awesome in each area. The objectives in Dominion are simple: capture and hold more points than your opponent's team, and for each point you hold over them you'll tick down their starting score of 500 by that amount. Do you spread out and take as many points as possible or do you stick together and secure the ones you have? These are the kinds of questions you'll need to wrestle with as you play. There are five points spread out along a circular path with interconnecting lanes passing through the center. 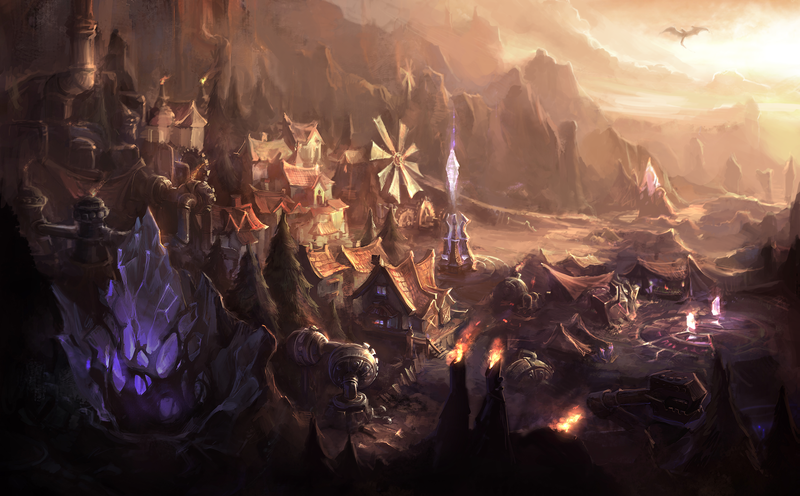 In addition to the map itself, a number of changes have been implemented to tailor cap and hold to League of Legends. 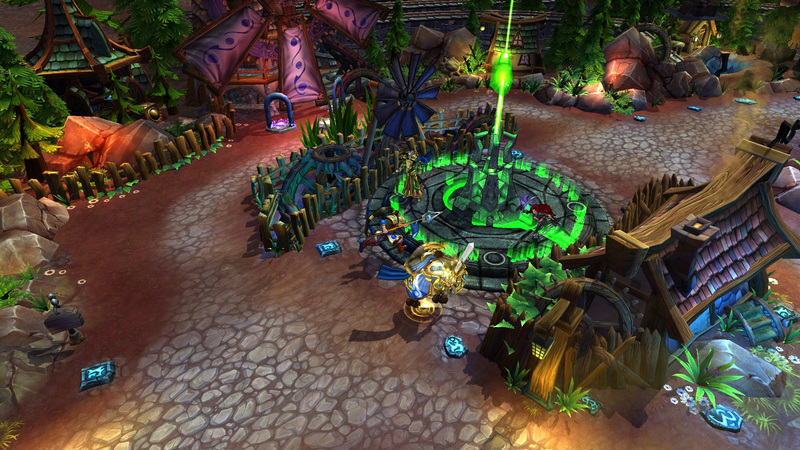 Champions begin the match at a higher level and with more starting gold than in the classic gametypes. This gets you into the action right away. So instead of laning, farming and harassing at the beginning of the match, you will get into big team fights right in the first 30 seconds of the game and you'll have a variety of skills already at your disposal. Items have been refined with new ones being added and a few problematic ones, particularly some of the powerful defensive ones like Banshee's Veil, restricted. The intent was to make all the champions viable and let the items really balance out play. A new points system serves to emphasize team play instead of simply kills, deaths and assists. As one dev put it, "There are no hopeless moments in dominion, only heroic ones. Dying while holding off three opponents while your team caps two points is heroic, where as in classic League of Legends death is almost always a negative." The result is a League of Legends experience that has quick and furious combat right at the get go and sustained throughout the average 20 minutes of play. After my first hands-on I couldn't help but scrawl 23 minutes of awesome in my notepad. Every match I played and observed came down to the wire, with less than 20 points deciding the match. I even got to take part in what was almost a 200 point deficit upset when we swept and captured all five points. 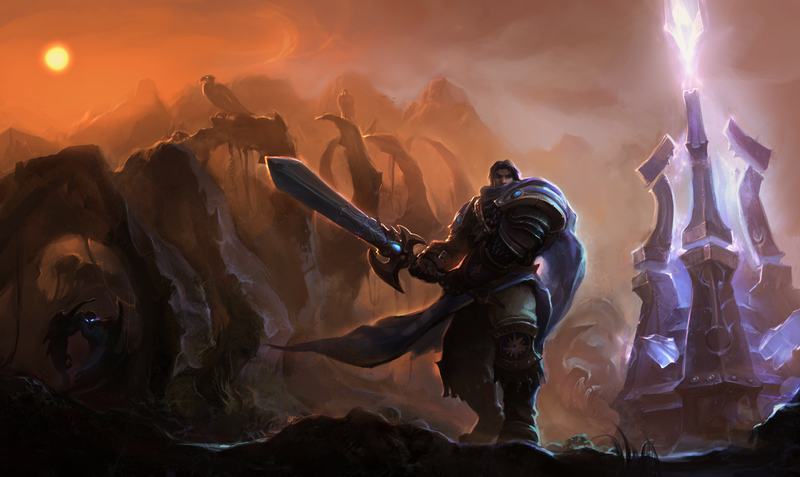 League of Legends: Dominion will be hands-on playable at Gamescom and PAX, and Riot Games promises to release it "when it's ready" but said to expect it soon after PAX. 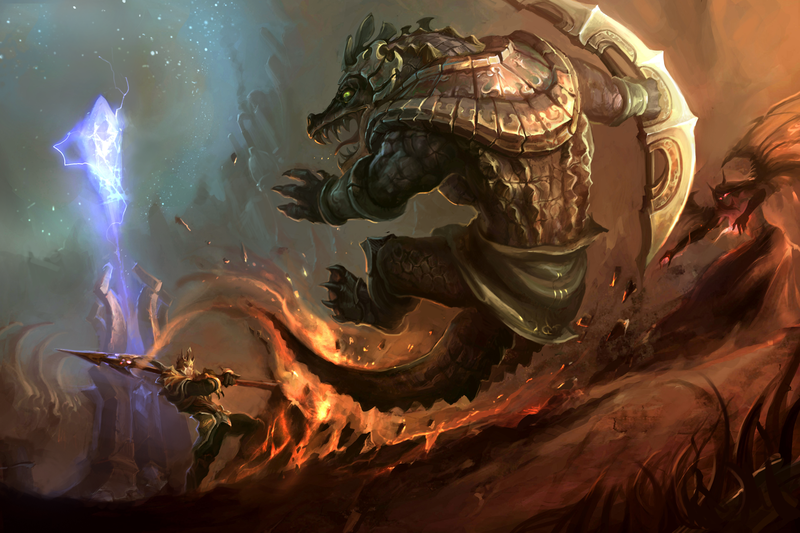 If you are a fan of League of Legends and want more details about Dominion and Riot Games design process, here is my interview with Lead Producer Travis George.